* To helps the pre-moulting of the shrimp and avoid the soft shelling of the shrimp. * Improves the colour of pond water by promoting phytoplankton blooms in order to create an abundant natural food basis and stabilize the environment of the culture pond. * Balance the mineral deficiency. Dosage: . Consult aqua technician for specific usage. * Helps for better Digestion. Dosage: as per pond condition. * Maintains stable and healthy bloom. 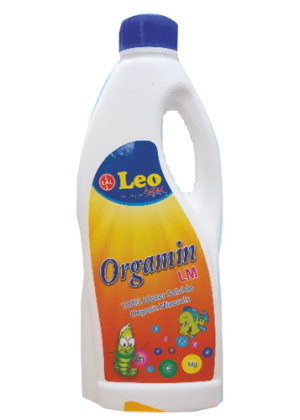 * Reduces the usage of inorganic fertilizers. * Reduces the usage of Lime and Dolomite. * Maintains water and soil quality. * Reducing fluctuations in temperature. Dosage: 5 to 10 kgs for acre. Binds all powder formulations without reducing their potency and it is very easy to use. 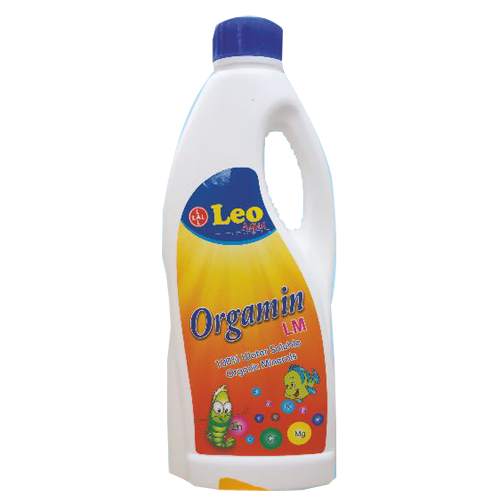 It is binder with excellent water stability and ensure efficient feed consumption and reduces feed wastage. It has attractive taste, Flavor and palatability , so that pellet feed can be consumed easily. An identified growth promoters in Add gel facilitates faster weight gain. Dosage: 20 – 30ml per kg pellets.